This week’s rattling is dice. I haven’t played board games for quite a while, though they are what I mainly associate dice with. 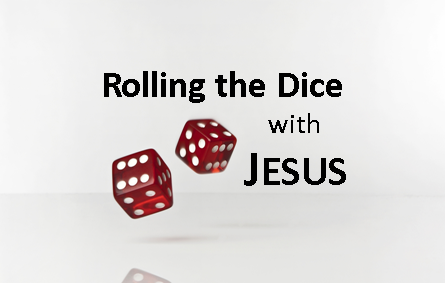 Dice did make an appearance in the Bible as soldiers cast lots for Jesus’ belongings. I found the following devotion on www.heartlight.org which highlights the meaning that these actions may have for our lives. They casts lots and gambled for Jesus’ clothes as he bled and died on the cross in front of a mocking mob and in unspeakable agony. How does that strike you? Repulsively, repugnantly, despicably cruel! Think about it a minute or two longer. Those who reject Jesus’ death today are gambling with higher stakes and rejecting greater evidence. These soldiers were not gambling just for Jesus’ clothes, they were also gambling that he was just another piece of criminal scum that it was their job to execute. So as they were partners in this brutality, they were gambling that what others had told them about Jesus was correct—that he wasn’t the Christ, wasn’t the Son of God, wasn’t the King of the Jews, and wasn’t their Saviour. Those who reject Jesus today, not only reject the judgment of this soldier, but also the transformation of the frightened and hidden disciples who did not expect his resurrection and then became world-beaters after they had seen their resurrected Lord. They reject the testimony of millions of believers over the centuries. They reject the witness of Scripture, which has gone through countless attempts to silence and eradicate its message, but has endured only to inspire more and more believers. Jesus died for sinners. Jesus died for you. Jesus died for me. Every time we take these words lightly or outright reject them, or something in between, we are gambling that Jesus’ death wasn’t God’s work and our salvation. It makes the soldiers’ wager seem pretty tame, doesn’t it? CAMPBELL: Brett, Natasha, Jasmine, Charlize, Savannah & Rory. We praise God for the leadership of our House Captains organising the House Day. Pray for Dave Whitehead as he recovers from a total hip replacement. We thank God for increasing enrolment enquiries. 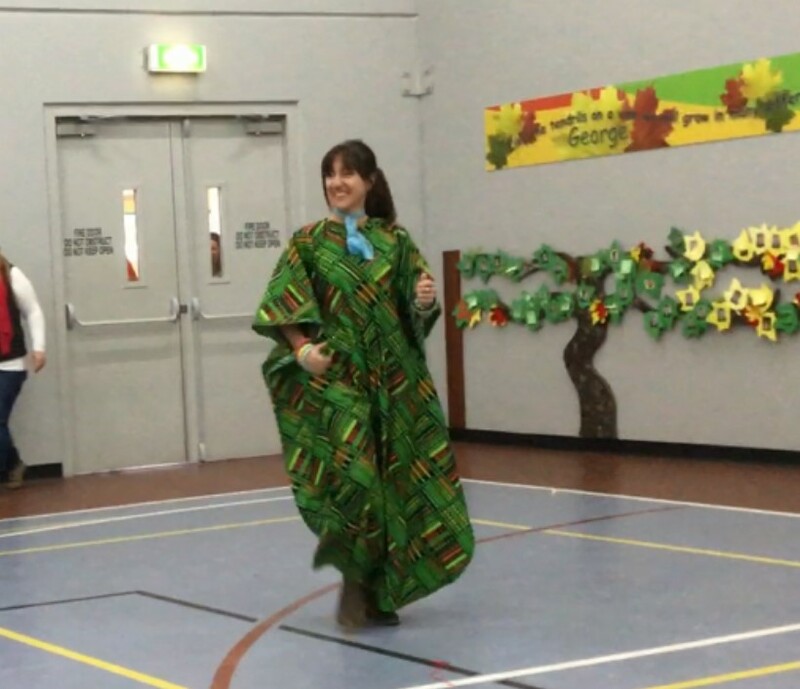 Last Friday we celebrated House Day at Good Shepherd. House Day is now in its sixth year and every year it gets better and better. It’s a chance for students from each of our school Houses to come together, share an act and join in a day of fun. 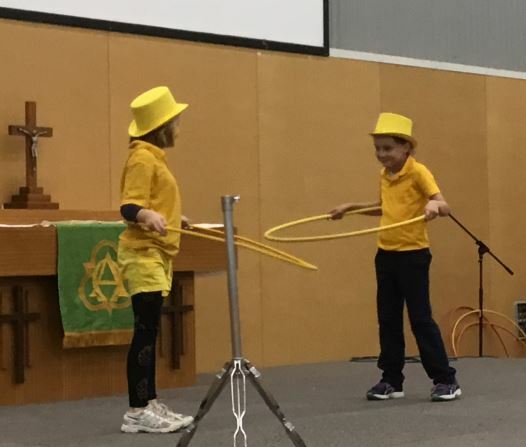 This year we saw a wide variety of acts from singing and dancing to acting and even hula hooping. 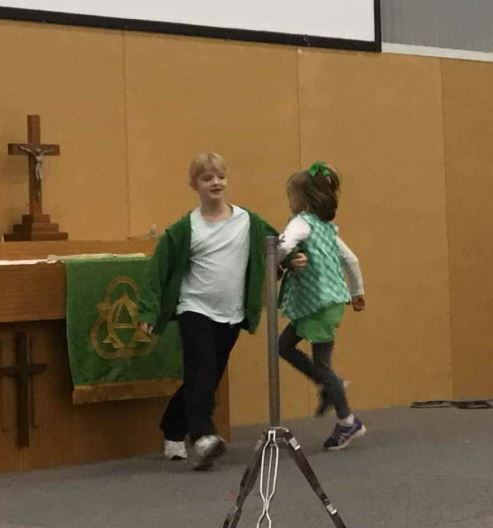 At Good Shepherd we never take ‘the spirit of the school’ for granted and House Day is just one of the many fun, ‘just because’ initiatives that we intentionally build into our school calendar of events. It’s a time for our school family to come together, proudly dress up in House colours and laugh together. Every year we are able to attract celebrity guests of the highest calibre and this year was no exception. 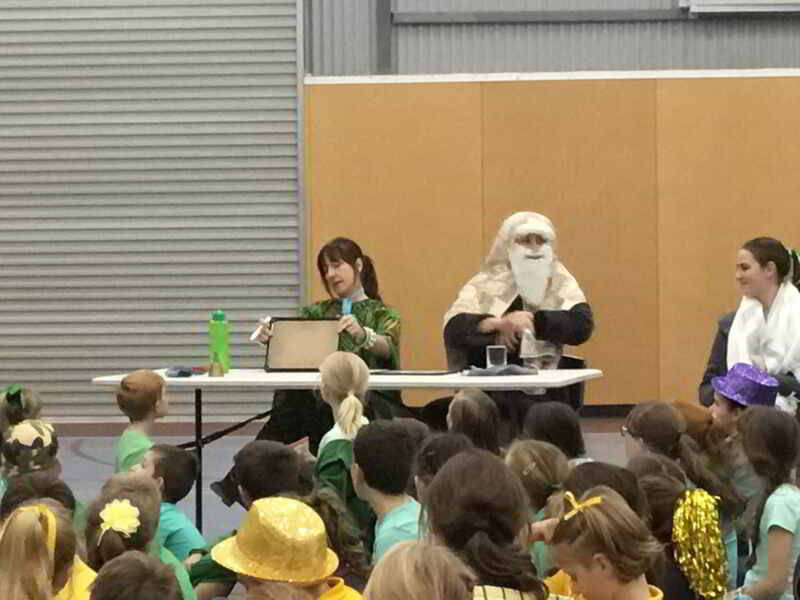 Students were surprised and delighted to see Moses on the judging panel, over three thousand years old and he’s still got it! 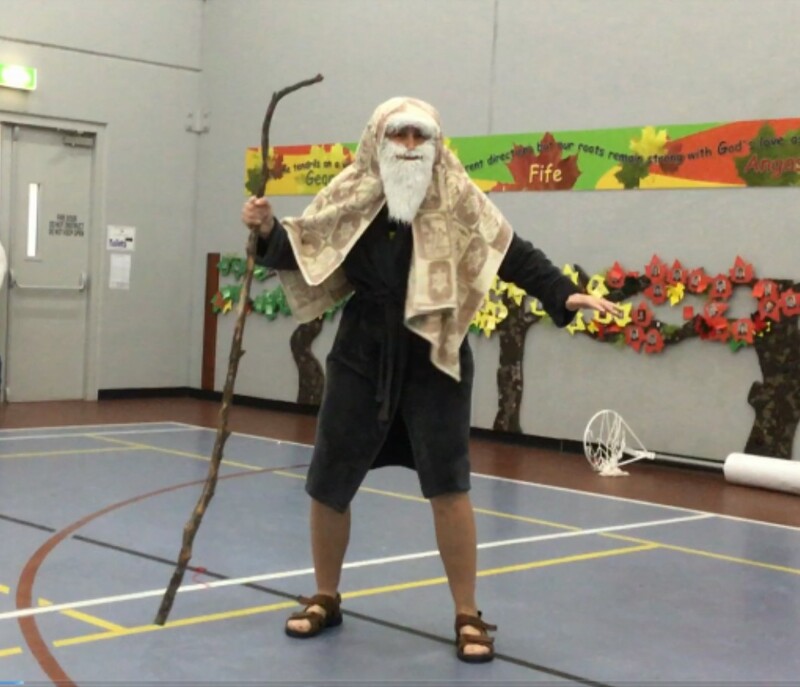 Moses saw some miracles and wonders in his day but was just as impressed by the wonderful acts that he saw at Good Shepherd’s House Day. The second guest judge was George Fife Angas’ long lost sister, Fifi Georgie Angas. (I know, who knew?! ) Fifi was so thrilled to see her (slightly) more famous brother recognised and honoured in the names of all three Houses at Good Shepherd. 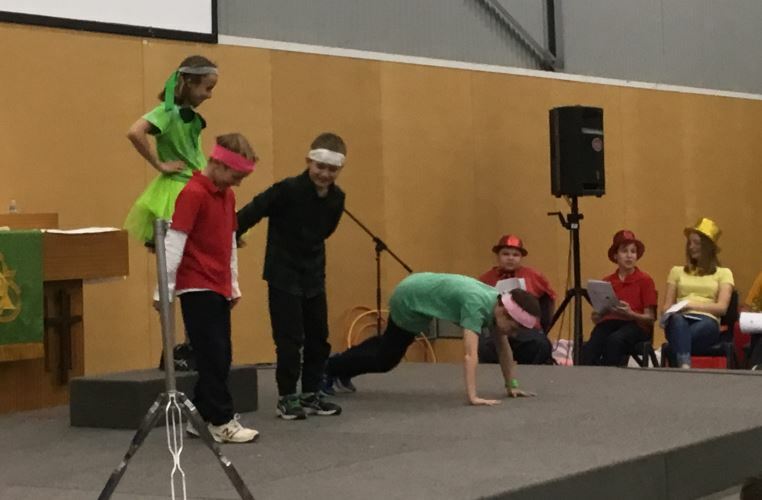 It was a great day of entertainment and laughter and all the Houses performed well. Special congratulations to the overall winners, George House. At Good Shepherd Lutheran School Angaston, Learning Journey folders (previously called portfolios) are an important tool for sharing student progress with parents and particularly for celebrating students’ successes. Unlike formal reports which are sent home twice a year, these folios are personalised reflections on students’ progress and as such do not necessarily contain grading aligned with year level curriculum standards, rather they strive to acknowledge students’ successes at school and celebrate the growth they have achieved. Learning Journey folders will be sent home after each completed Unit of Inquiry, usually within 2 weeks allowing for assessment work samples to be completed. Each time the Learning Journey folder goes home it will contain new pieces of work. Not every subject will be represented each time the folder goes home, however, during each year all learning areas will be covered including specialist areas. When including work samples in the Learning Journey folder it is important to value students’ voices. Students across all year levels will have opportunities to choose work samples that they wish to include in their portfolio each time the portfolio goes home. When students choose their samples they will still receive guidance from teachers to ensure that work samples are appropriate and a good representation of their successes and learning at school. Each work sample will be accompanied by a task description with an explanation of what the task was. Students in Year 5, 6, and 7 will also have a variety of work samples uploaded on their Seesaw accounts throughout their Units of Inquiry. 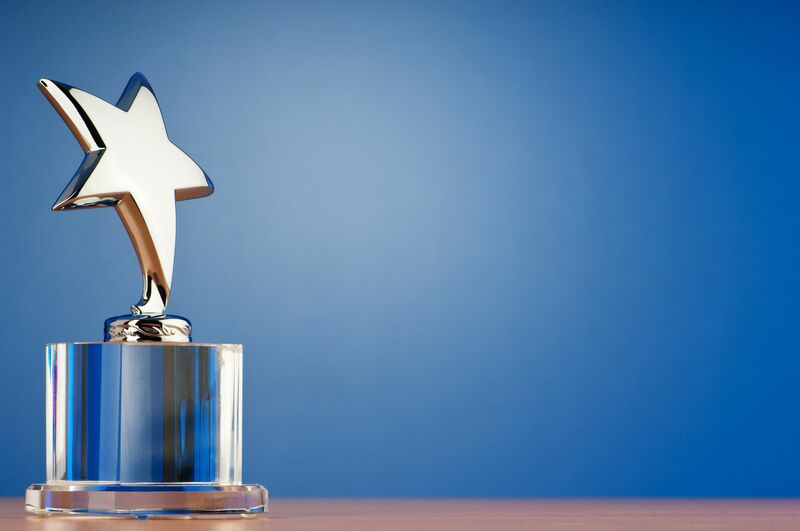 DYLAN LEGGETT – CARING – Awarded to Dylan for the way he cares about people, plants, animals and the Earth. Dylan helps others and shows empathy when others are feeling sad. He has shown independence when solving problems that involve others. 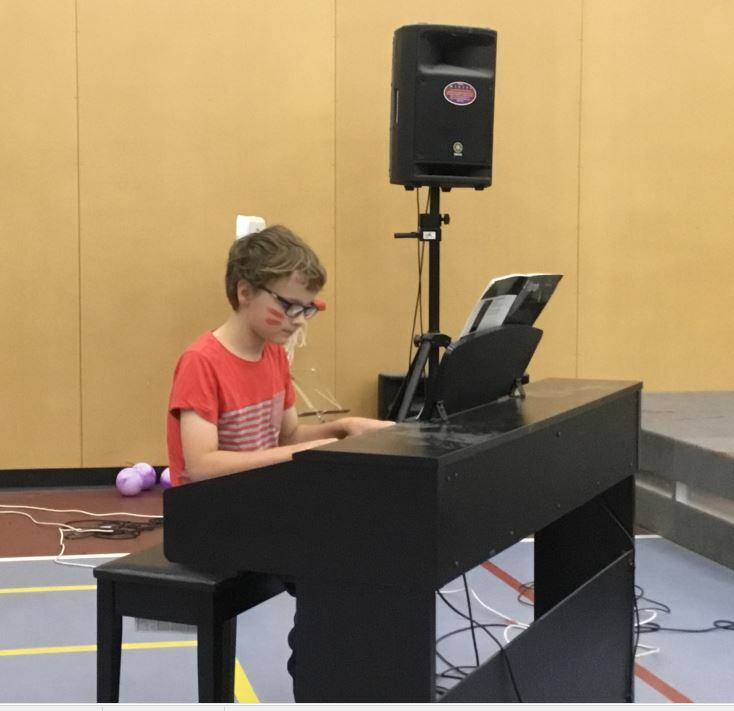 BRODIE HEINRICH – CARING – Brodie is caring, considerate and respectful of others. He also helps to look after our classroom resources. CAMPBELL PECH – PRINCIPLED – Campbell is honest and fair. Campbell shares and plays well with others. He is helpful and respectful towards the property of others and of the school. JADE PRAUSE – COMMUNICATOR – Jade willingly shares her ideas and understanding of concepts with her peers. Jade ensures that she has considered ideas and comes prepared when sharing. 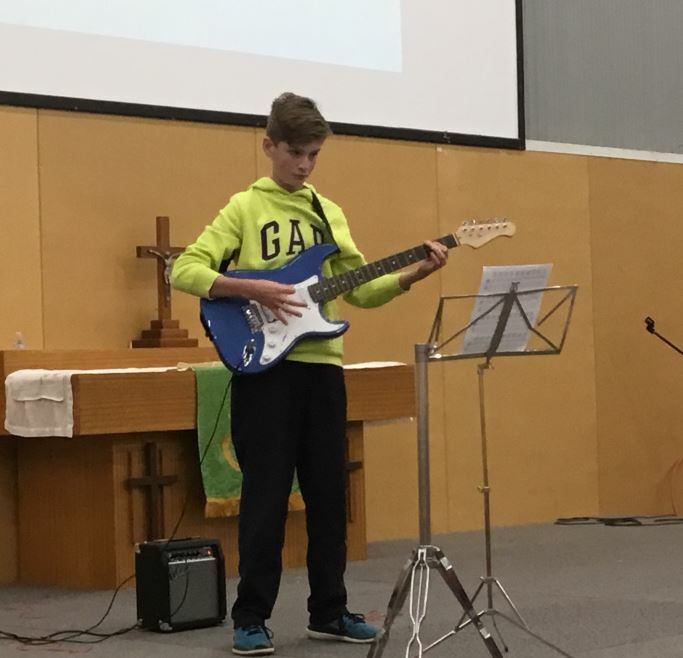 CALUM KLOSE – PRINCIPLED – Calum was principled and showed leadership as he worked with a small group to bake cookies and cook pizza’s. He was responsible and ensured his group went above and beyond to ensure his area was left tidy. WILLIAM McCARTHY – THINKER – William used his thinking skills in math when he was an owner of a business. William included practical thinking with the challenge and considered ways to make a profit. CASEY ROWE – COMMUNICATOR – Casey confidently and clearly communicated to a business on the phone in regards to our EDEN task. SHARLI GRUNDEL – PRINCIPLED – Sharli did a fantastic job working on her Gold Rush research task. Sharli used her time wisely and tried her best. She has also been very helpful coming up with creative ideas for the chapel play and often looks for ways to help her peers. BENJAMIN NOACK – PRINCIPLED – Ben has improved the effort he has put into his classwork and homework. He has been principled to use his time wisely when working on his Unit of Inquiry timeline and his other classroom tasks. 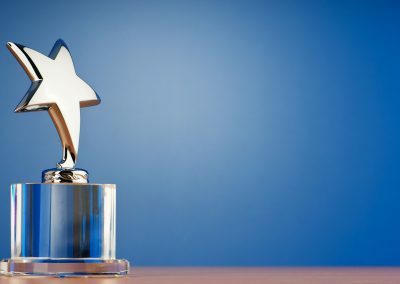 TRISTAN PEARSON – KNOWLEDGEABLE – Tristan strived to be knowledgeable during his information report on the Ancient World. Tristan used the skills for note taking during a variety of short videos and from knowledge learnt from texts to help him produce an outstanding information report written in his own words. JEMIMA LLOYD – INQUIRER – Jemima strived to be an Inquirer during Unit of Inquiry lessons about “The Asian World”. Jemima worked with confidence and enthusiasm on her in-depth study and managed her time well. 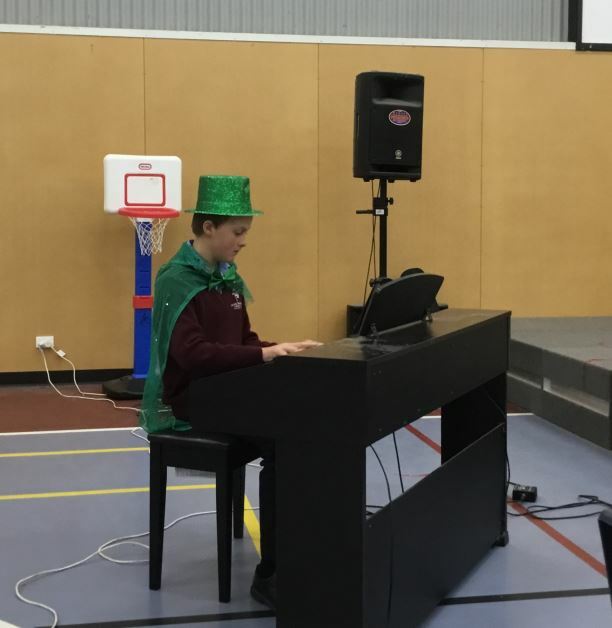 At Good Shepherd we never take ‘the spirit of the school’ for granted and House Day is just one of the many fun, ‘just because’ initiatives that we intentionally build into our school calendar of events. Moses .. Looks good for his age ! Moses came and divided the Red Sea of Angas Team to take his position ready for judging our House Team talents ! Students made the scoring very difficult as the talent was of a very high standard. Students in the Year 6/7 classroom have been working very hard this term! We have started our Unit of Inquiry with the central idea “People and events shape global communities”. Looking at migration through history has been a great starting point, with some great questions from students. Questions like, how do we know about the ancient world? and what contribution have significant individuals and groups made to the development of Australian society? Just to name a couple. Students are learning new skills in using an atlas and in constructing a timeline so that they can sequence information about peoples’ lives and events. They are using their skills of information report writing to help demonstrate their new knowledge and understanding and the importance on how we present the new information. Students are working together in discussion about how bullying is an abuse in power and what the differences are between harassment and bullying. They have worked together collaboratively in small groups to come up with the characteristics of bullying and posed questions to each other and the class about what the most frequent excuses for bullying are and how can these excuses be challenged. Introducing them to the Cartesian coordinate system using all four quadrants was fun and students had opportunities to construct and design their own designs. 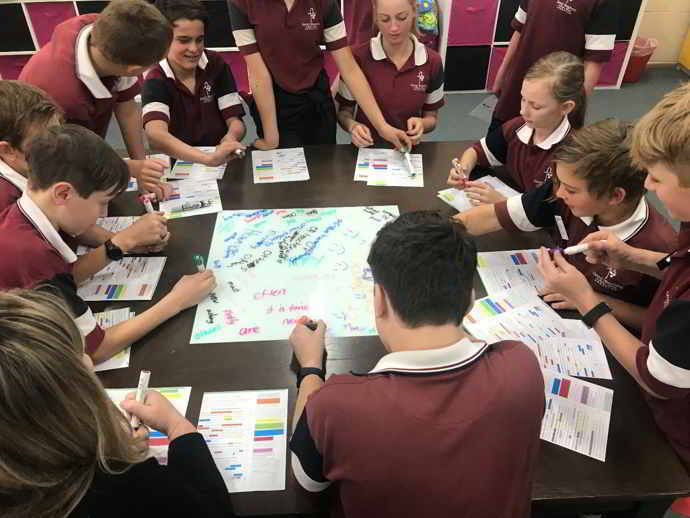 Currently students are participating in a variety of learning opportunity’s where they are identifying and using the correct operations when converting units including millimetres, centimetres, metres, kilometres, milligrams, grams, kilograms, tonnes, millilitres, litres, kilolitres and mega litres. On Wednesday the whole school, as well as Angaston Early Learning Centre, came to the library for a story, Hickory Dickory Dash. We were celebrating National Simultaneous Storytime where a picture book, written and illustrated by an Australian author and illustrator is read simultaneously in libraries, schools, pre-schools, childcare centres, family homes, bookshops and many other places around the country. It is a colourful, vibrant, fun event that aims to promote the value of reading and literacy. What a magnificent event for our Good Shepherd family to share together. Scholastic Book Club Issue 4 is out now. Orders need to be returned to the school by 8th June. Fill out the order form on the back page. Rip it out and return to the school with cash. Order online (LOOP). Go to scholastic.com.au/LOOP and register your details. You are able to order and pay online. If the books are a gift and you do not wish them to go home in the class tray please select the gift box when ordering online or leave me a note and I will arrange to get the books to you another way. Communication can be really hard sometimes, we can think that we are listening or understanding what people are saying, and instead we can totally miss read a situation. 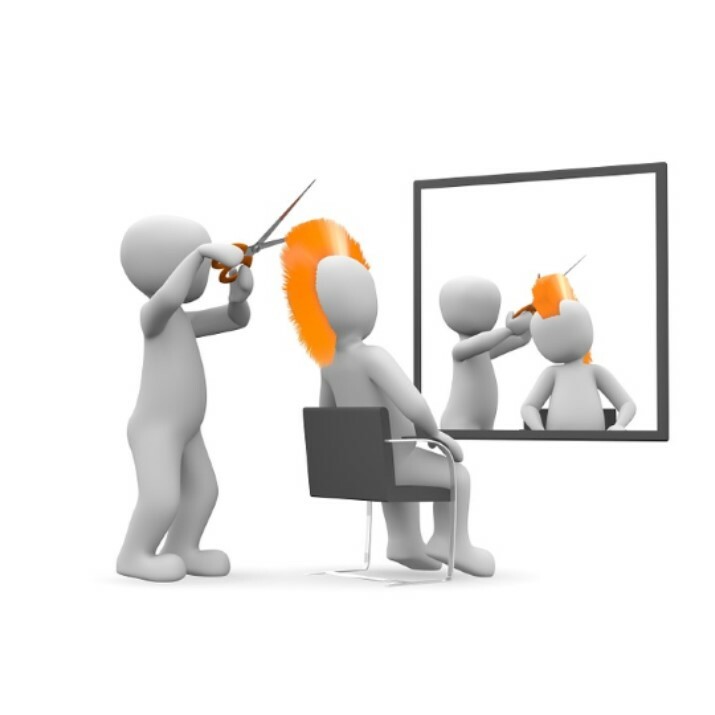 I have been a hairdresser and worked in many salons, one day a young man came in for a haircut and asked for it to be cut over his ears. “Sure” I said, I can cut your hair over your ears. Over your ears can mean two things: over your ears or over your ears???? Well yes, both are different. One can be cut over meaning above or the other can mean covering your ears. Luckily I did the right one, he wanted it up and over. “But Dad/Mum! You never listen to me!” Sound familiar? If so, you probably have a teenager or a young one in your house. Teenagers/youth often complain that parents don’t listen – and sometimes they’re right! As parents, it’s easy to think we’re engaging in conversation when we’re really just talking at our kids. When your teen wants to talk, turn off the TV and then give them your full attention. Stay focused on what they’re saying, and try not to interrupt. Instead of rendering a quick opinion, ask questions and try to discern all the facts. It takes more time and energy to talk through an issue before making a decision, but our kids deserve that from us. And, you may find that many of their requests aren’t as unreasonable as you might have first thought. 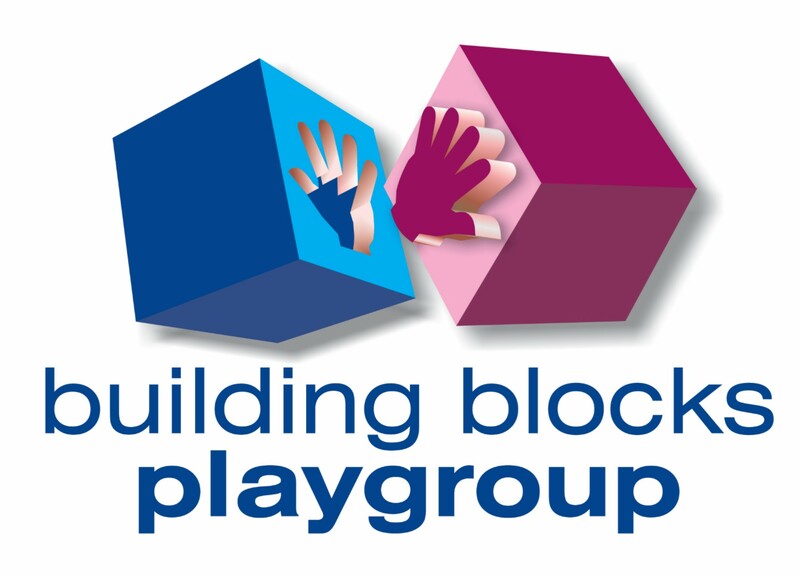 9.30am- 11.15am for playgroup, coordinated by Rebecca Klemm & Jim McCarthy. Held in the Shepherd’s Hub (gymnasium). 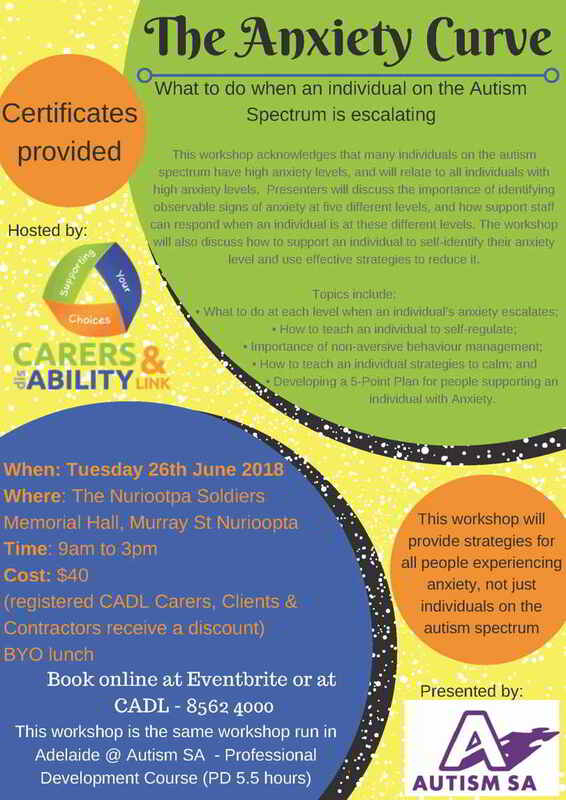 For further information contact Rebecca on 0439 955 429. 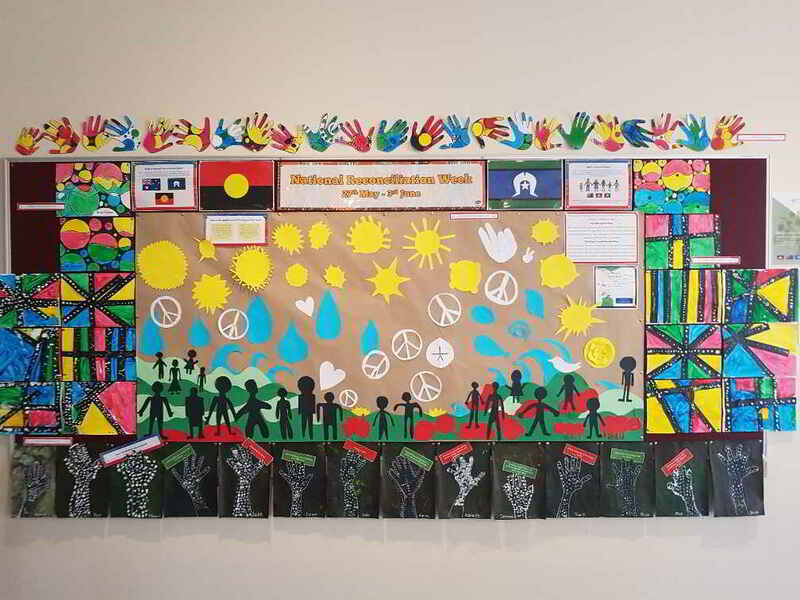 Good Shepherd has a wonderful display of students’ art work in the Admin Office in celebration of Reconciliation Week. On 31st May interest will again be added to all deposit accounts. We therefore ask that you please send any LLL passbooks to our school admin office after this date so that we can send passbooks onto LLL Office to update the interest and carry out their annual audit. Passbooks may take a fortnight or longer before they are returned to Good Shepherd. Even if you haven’t banked for a while, you are still entitled to your yearly interest. You may receive a nice surprise ! Bacon rasher, scrambled eggs, 1/2 piece of white toast, hash brown & scoop of baked beans. Drinks can be ordered on your order form/brown bag or sold on the day. Half of a white English Muffin with pizza sauce, ham cheese & pineapple. 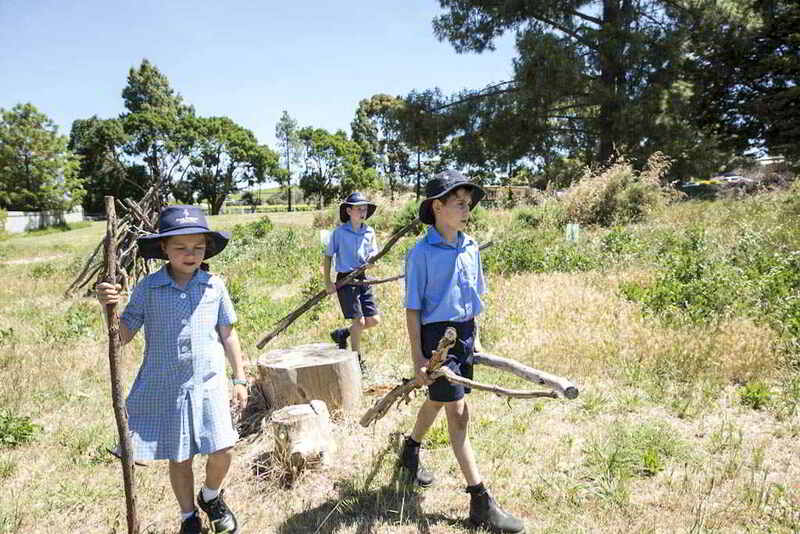 Quelch Fruit Ice Sticks – 0.50cents each – Available to purchase on Fridays at lunchtime. 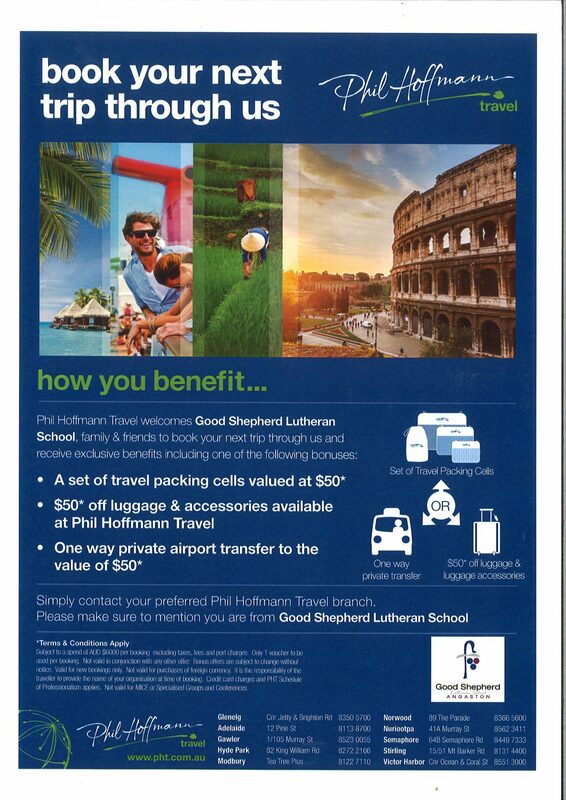 ARE YOU PLANNING SOME TRAVEL ? Support the facility we have right here at Good Shepherd for all your before and after school hours care. Bookings essential. 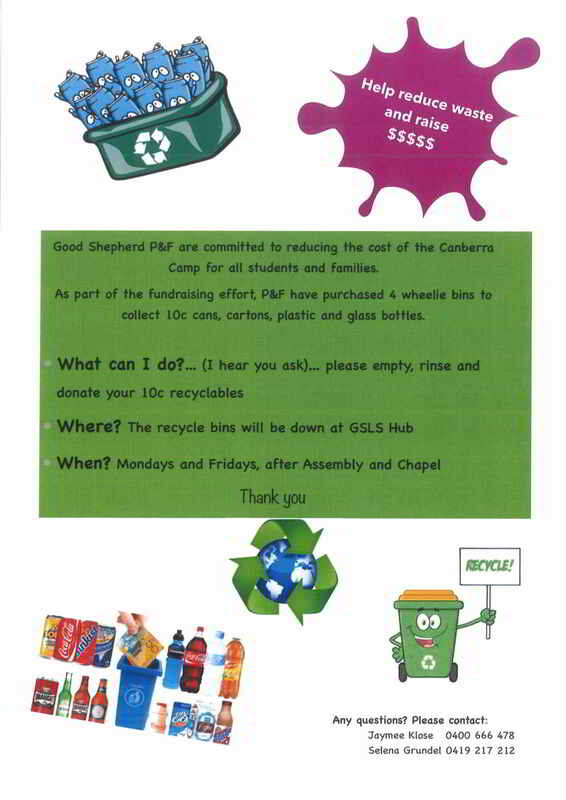 0468 672 772 or email: sagoodshepherdangaston@oshccampaustralia. 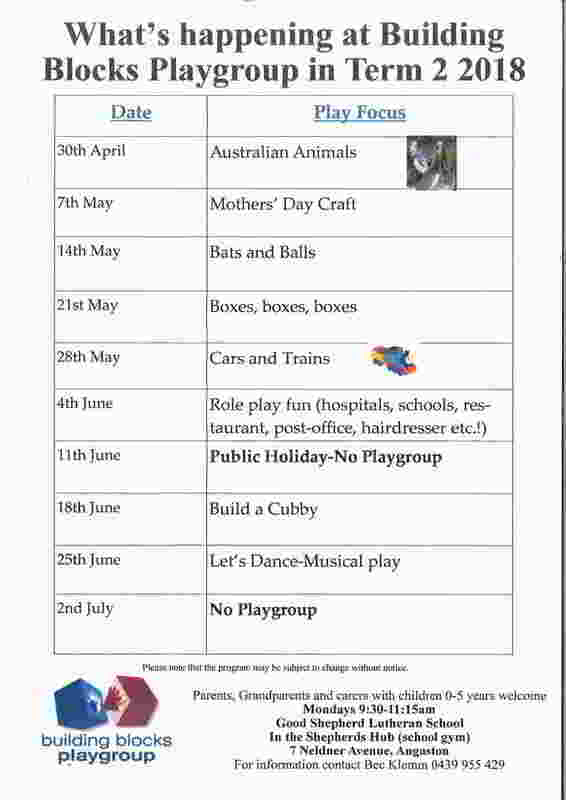 The Angaston Early Learning Centre join us weekly at Good Shepherd for story time and book borrowing, buddy time as well as some sport fun. 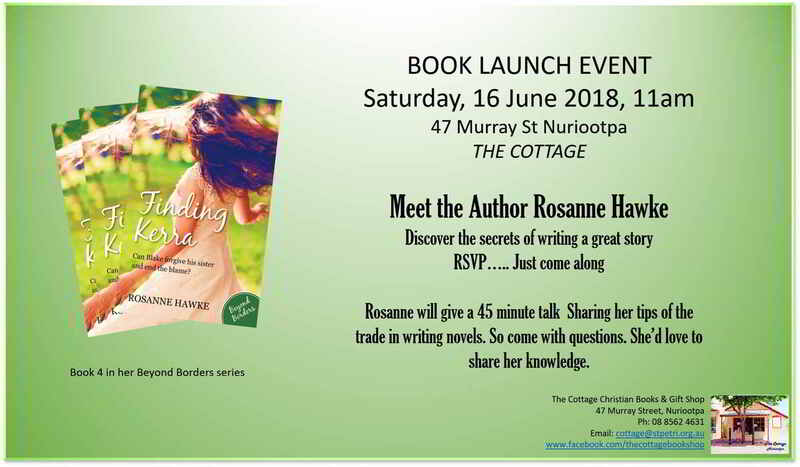 Rosanne will give a 45 minute talk sharing her tips of the trade in writing novels. So come with questions. She’d love to share her knowledge. Discover the secrets of writing a great story. Good Shepherd Lutheran School believes in inspiring and nurturing children so they can be their best whole self. Using innovation in education, Lutheran Values and the IB PYP schooling framework, your child is our #1 focus. Copyright 2018 Good Shepherd Lutheran School. Website Designed by Red Hippo.